White asparagus accounts for 25% of the global marketplace and its the preferred variety in Europe. 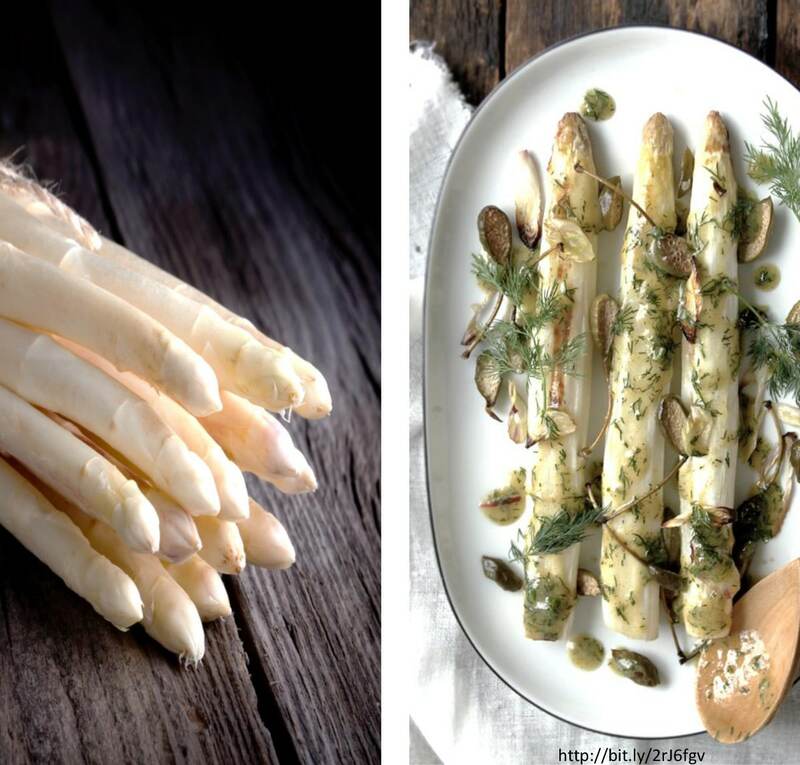 In the U.S., white asparagus presents opportunities for menu diversification and differentiation - meaning growth. Its mild, so it marries well with bold sauces yet hearty enough for grilling and all other “green” preparation methods. Here’s the best part - it’s perceived to be an upgrade choice on menus. Get your operators on board for this Spring essential!